It was years later that I married, and we moved with our two year old across the country for graduate school. We were broke and I was lonely. I could afford clothes and dolls for my daughter only if I made them myself. I borrowed patterns and shopped the remnants at TG&Y. This creative and practical pastime eased my transition into our new life in California. 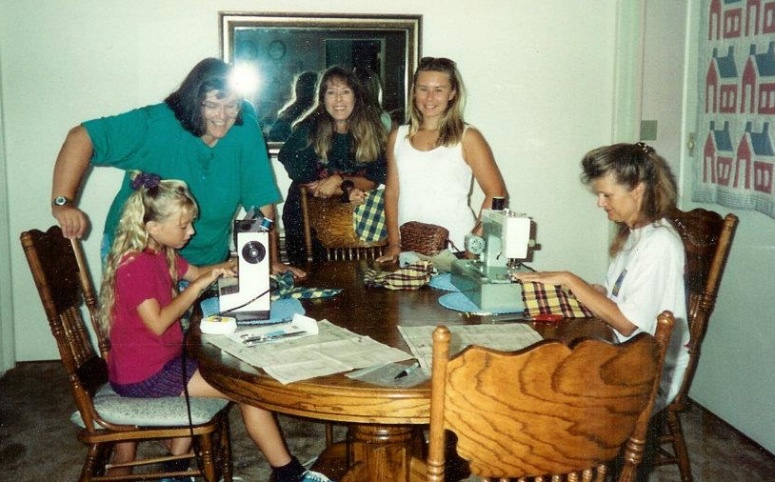 As the kids went through elementary school, during the summertime when they were off some of our happiest days were spent at the home of the quilting teacher from our church. She would invite the children over to play while we moms talked and prayed and worked on our quilts. My husband and I are still sleeping under the quilts I made during those years before I went back to work. Nowadays, the cost of cheap clothing from overseas has made home sewing no longer a thrifty option. Most of the fabric stores I frequented 10 years ago have closed. I can buy a whole outfit at Ross for the price of the just the buttons and zipper I’d need to make a garment. I haven’t sewn clothing in decades. My daughter and I share many interests, but sewing has never been one of them. My beloved sewing machine has been packed away for years. Last week though, I had all four granddaughters in town, and I remembered how much I had enjoyed sewing for my little girl. I got the idea to make matching dresses for each of them, so I took my 4 year old granddaughter, on her first outing to a fabric store. Her eyes lit up in absolute amazement at the variety of colors and textures and patterns on the bolts of fabric that lined shelf after shelf. 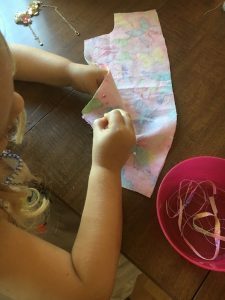 First we negotiated the pattern selection—my choice of a simple sundress prevailing over her preference for an elaborate princess costume. Next, she skipped up and down the aisles squealing with delight over each pastel possibility, changing her mind with each new discovery. Her final selection— no surprise here— was bright pink, covered with multicolor butterflies, and embedded with glitter. Exactly what you would imagine a 4 year old would choose. She selected the same fabric in shades of blue and green for the other girls and had a ball helping me choose the matching thread. 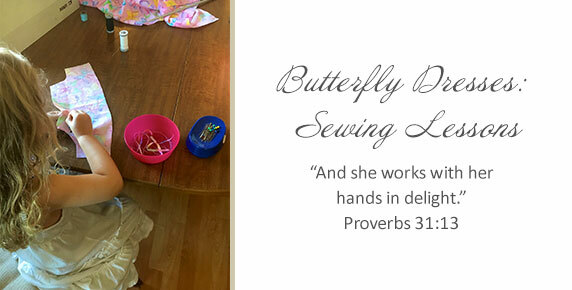 My granddaughter sat with me all afternoon, fascinated by pins and pin cushions, scissors and thread, and the whirring of the slightly dangerous-seeming sewing machine. We talked about anything and everything that crossed her little mind, and I answered lots of questions about why and how and what if. She was learning what women have known for centuries. There is joy in the side-by-side creating, in the ease of deep conversation when together we have our heads bent over our work. And at the end there is a tangible result—a quilt, a sundress, a baby blanket— that we can give as a gift from our heart to a loved one. Although having all the granddaughters in town together for just a few weeks put the pressure on—I made four dresses in one week so I could see them all together—sewing was the most relaxing and rewarding thing I did all month. The little ones will return home with tangible evidence of how unique and treasured they are by their grandmother, and I will never forget the excitement in their eyes when they got to put on the dresses they had watched me make just for them. It is all part of leaving a legacy of love. Sewing was a skill I learned from my mother that helped me through many of the transitions in my life. What skill has been passed down in your family? What did your grandmother or mother teach you to do? 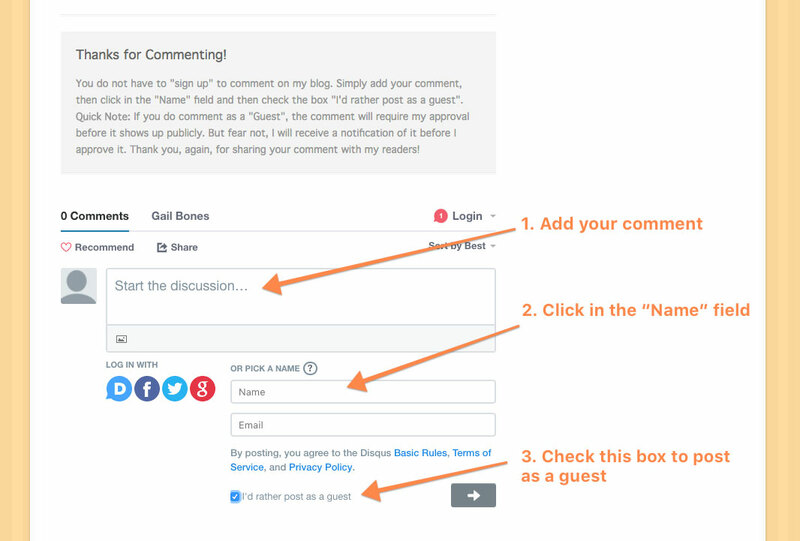 How could you make an intergenerational connection by sharing this activity with your children or grandchildren?